Veracity Leading Edge is a specialized management advisory firm. We work closely with the entrepreneur's vision and translate them into reality through our strategic advise and corporate financing functions. At VLE, entrepreneur's get one shop solution through our tie-ups in association with other verticals like Legal, Regulatory and Compliance, Taxation and HR Solutions. The team at VLE has shown up transparent, integrated and committed approach to its client and successfully nurturing our relationship through mutual respect. The VLE Leadership team is comprised of a diverse team of well recognized executives with vast business experience in Merger and Acquisitions, Tax, Legal, Structural Engineering, Architectural Solutions & Design, Financial Planning & Analysis, Product Lifecycle Management, Manufacturing Enterprise IT and innovation. If you want an environment that demands much and gives back even more, VLE is the place for you. Our professionals give their best in service to our clients. Commitment to excellence and constant innovation help our clients achieve long-term success. So, at VLE, hard work is encouraged; ideas are nurtured; innovation flourishes; and performance is rewarded. Our ever-expanding business provides limitless opportunities for you to put your knowledge and technical abilities to work, but that's just the beginning. We want to develop, leverage and unlock the talent in every individual who works for VLE. We help clients validate their existing strategy to accomplish their vision. Finds gap and find means to fill those gaps. 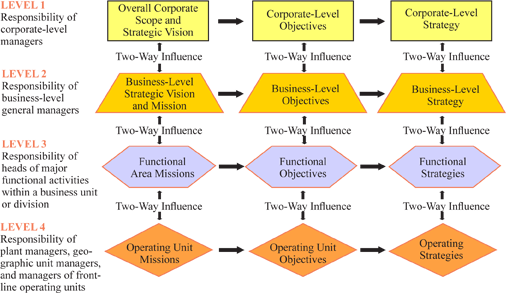 We can help them in making their Corporate, SBU level strategies with milestones to achieve through annual operating plans. We further assist in achieving Post Strategy Formulation through detailed PMS. 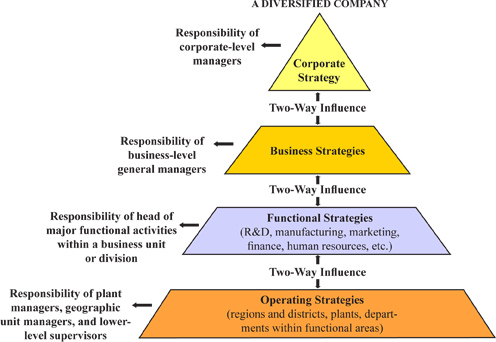 Corporate Strategy: Development of a strategic direction (core and non core business), supported by the necessary allocation of resources and well coordinated business unit plans and designing a sustainable strategy development process. Organic / Inorganic Growth : Depending upon the likelihood of the growth of the markets, evaluating and suggesting the growth path of the organization in terms of organic/inorganic routes. Annual Operating Plans (AOP's): Top down and bottom up approach for preparing budgets for annual and 5 year plans. Variance Analysis: Monitoring of business plans and analyzing the reasons quantitatively and qualitatively. Copyright © 2018 Veracity Leading Edge. All rights reserved.